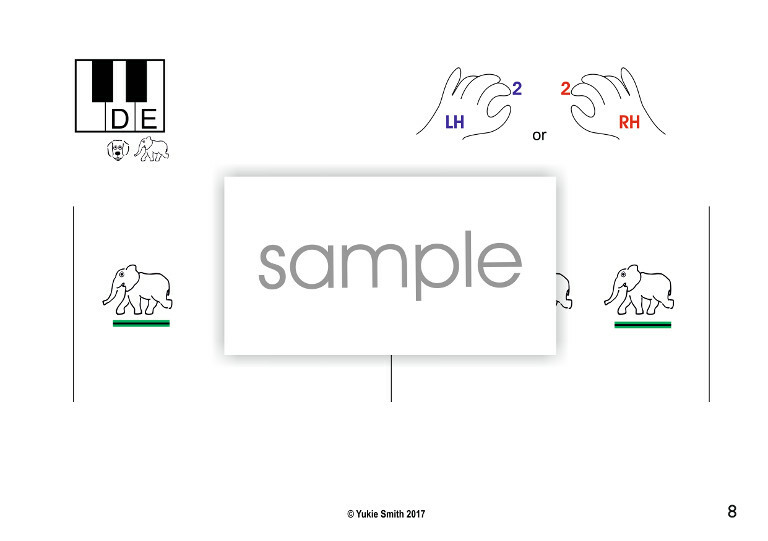 I've been using this cartoon score of animal characters over the past years with very young aged students whose interests in reading music is not there yet but they rather like to enjoy exploring what piano can do. 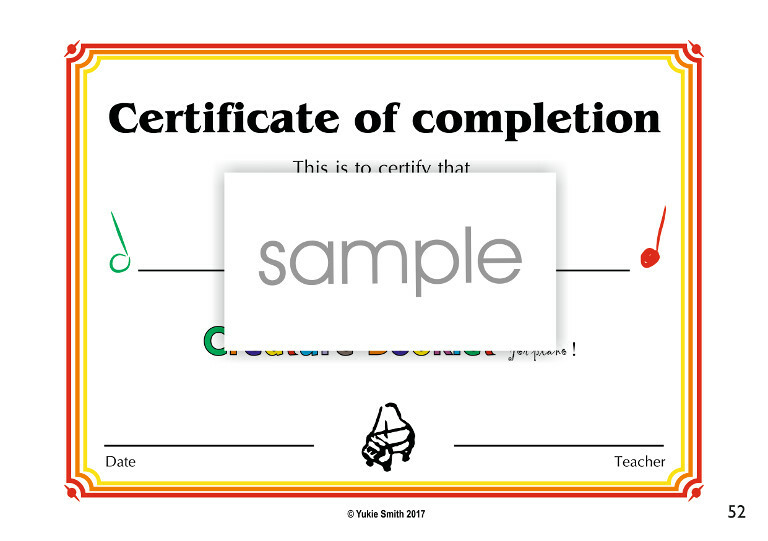 Rather than focusing on the specific position of the keyboard, the learners have a chance to play any part of the keyboard. 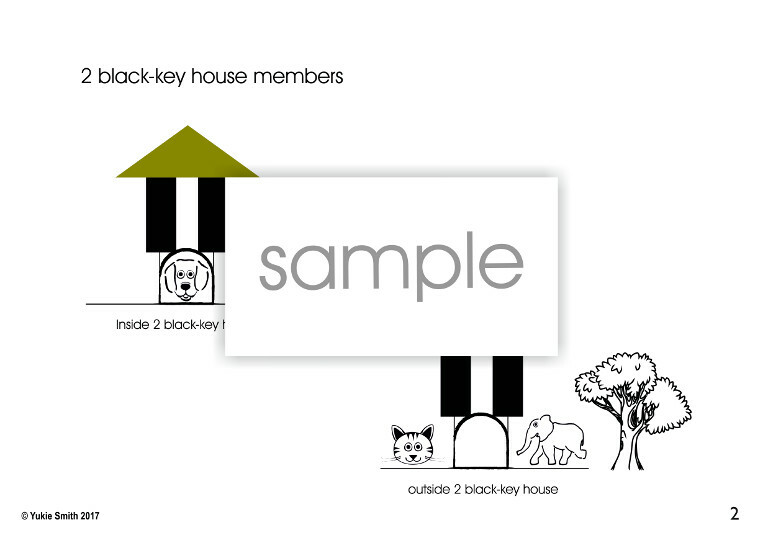 The only things they need to know is where the 7 creatures are located on the keyboard in relation to the black-key patterns and know how to sing the basic rhythmic patterns in 2/4 time. 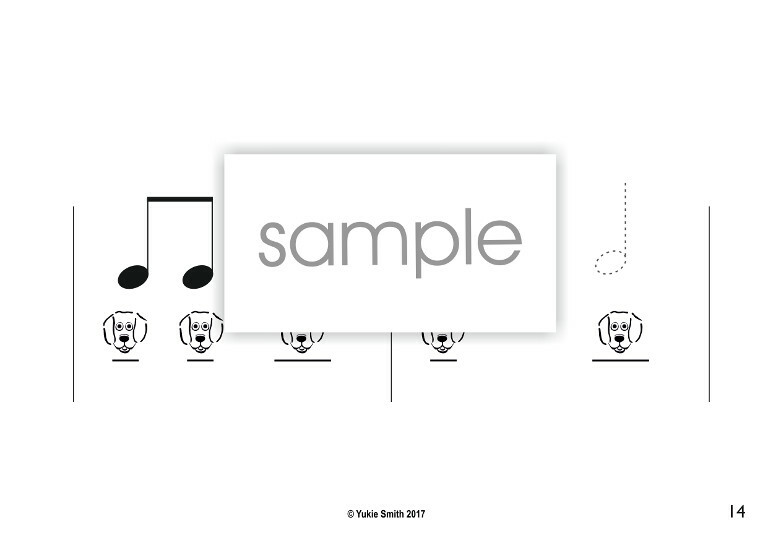 This book also works as a useful tool to cultivate ear-eye-hand coordination required for sight-reading and to develop natural understanding of melodic shapes in relation to their direction on the keyboard. And also the importance of fingerings! 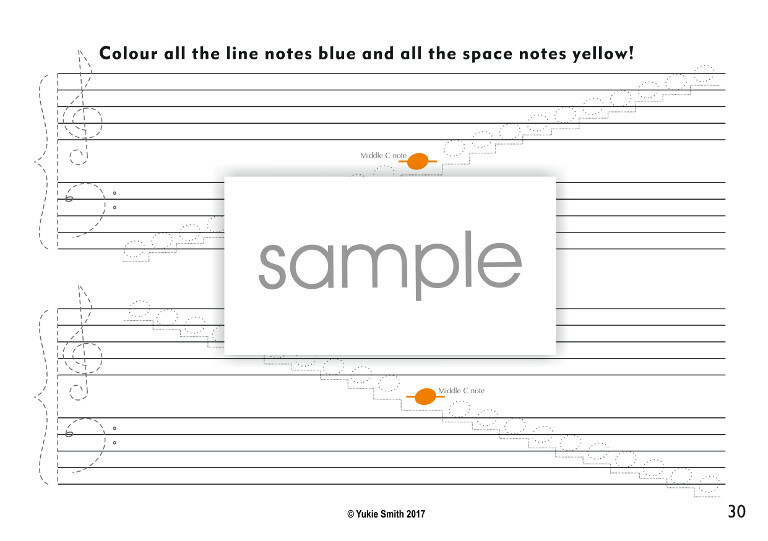 Halfway through the booklet, the learners start pracitising writing notes on the stave to learn a few facts about how music notation works in relation to those on the keyboard. It's up to the teachers (or students even!) to decide how to use this book. There's always a scope of exploring other areas, such as dynamics, articulation, tempo, composing, duet playing, etc. as the learners feel ready for new challenges. 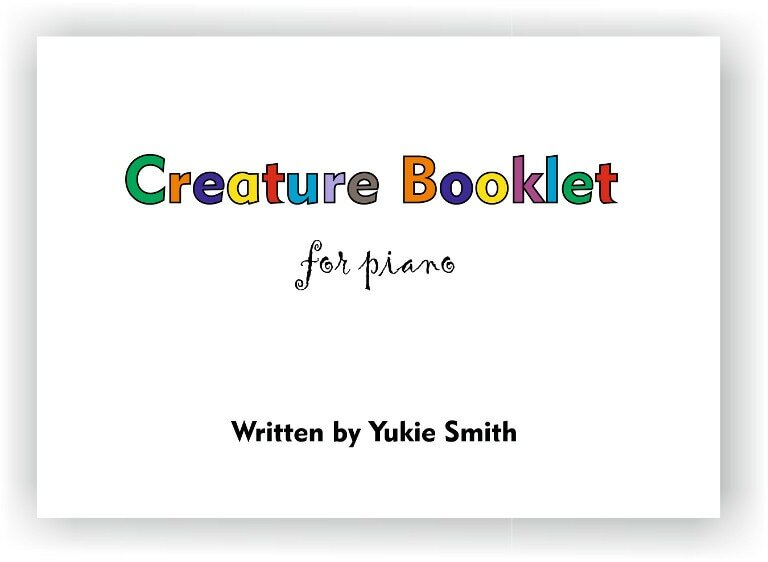 Here's ﻿one example way﻿ of how I'm using the Creature Booklet in my piano teaching.